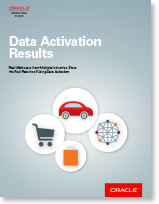 Oracle Marketing Cloud | Data Activation. 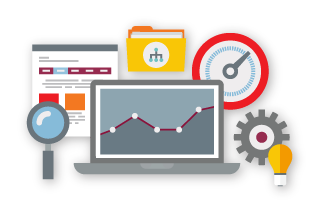 What is a data management platform? Do you need one?